Science Hill's JROTC program fully supports the Principal's goals and objectives for the high school. "Emphasizing creativity, inquiry, personal responsibility, and cultural awareness. Science Hill will graduate students proficient to math, science, social studies, written/oral language and solving real-world problems through teamwork in order to compete successfully in the global marketplace." JROTC is much more than wearing a uniform and learning to march. to help keep our Hilltopper Cadets motivated. 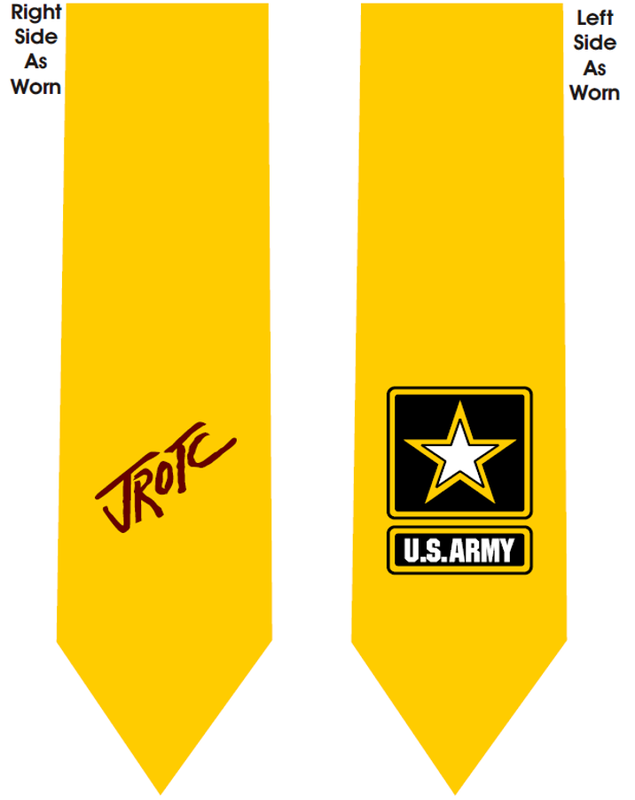 Each semester of JROTC satisifies one elective requirement for graduation. Two semesters of JROTC satisfies the graduation requirement for Health/Wellness. Separate semesters of JROTC also satisfy the graduation requirement for Physical Education and Personal Finance. Introduces Cadets to the making of a better citizen. The importance of personal appearance to success. 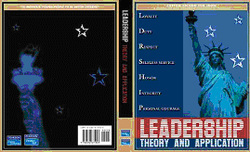 Introduces cadets to basic leadership concepts. Provides opportunities for leadership through the application of those concepts in command and staff positions. Introduces race relations and equal opportunity. Introduces cadets to mentoring and prepares them to participate in a mentoring relationship. 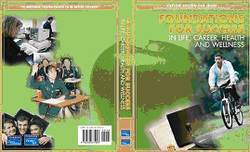 Introduces cadets to essential skills to maximize learning potential and future success. 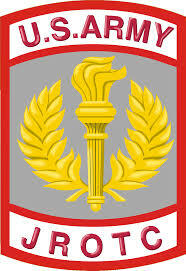 Cadets apply learning theory and techniques to improve study, communication, teaching, and planning skills. Cadets assess skill set and work to develop their maximum potential. Social responsibility, conflict resolution, and service learning opportunities provide further cadet development. Explains physical fitness and how to maintain good health through proper diet and exercise. Provides cadets the opportunity to perform satisfactorily, at age group level, in the President's Physical Fitness Program. Provides cadets the opportunity to demonstrate proficiency in basic first aid/lifesaving skills. Teaches awareness of substance abuse and prevention. Introduces cadets to the components of the globe, map reading skills, and land navigation skills, as well as the sport of orienteering and the techniques used in air navigation. 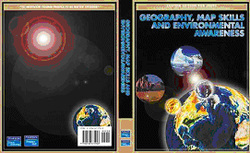 Provides an overview on each of the continents, discussing physical, political, economic, and cultural elements of each region and country. Discusses the importance of environmental awareness and introduces cadets to environmental issues. 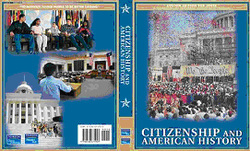 Introduces the values and principles that underlie good citizenship. Emphasis is placed on topics such as the importance of the United States Constitution and Bill of Rights; responsibilities of U.S. citizens; basic national values; the US federal justice system; and service to the community. In conjunction with citizenship, cadets are introduced to a variety of significant events and historical figures that contributed to our citizenship and American history. 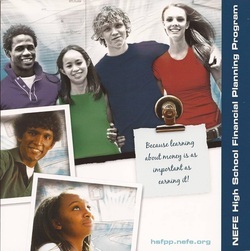 Introduces cadets to the NEFE (National Endowment for Financial Education) High School Financial Planning Program. This program guides student to develop a financial plan which involves budgeting, investing, using credit wisely, keep money safe and secure,and the value of insurance. Introduces cadets to the historic applications of marksmanship and its current application as a sport. Teaches Firearms safety, proper operation of the equipment, as well as different firing positions and the techniques for sight alignment for each position. Safety and discipline are stressed at each step.